Dr. Hale retired from active teaching after 37 years on the Huntington University faculty. 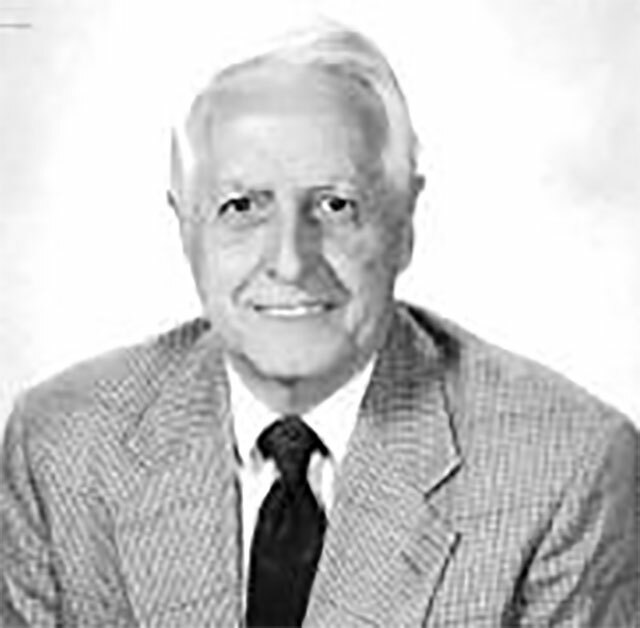 He taught physics as well as mathematics and geography courses, and chaired the Division of Natural and Mathematical Sciences for much of his career at Huntington. He completed his EdD from Ball State University, his MA from Western Michigan University and his BS from Ball State University. He received an honorary doctorate from Huntington.